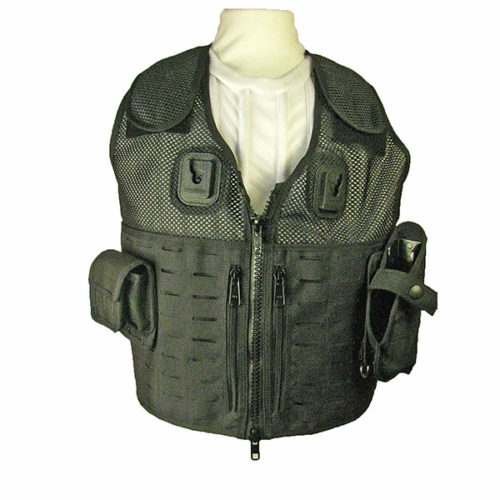 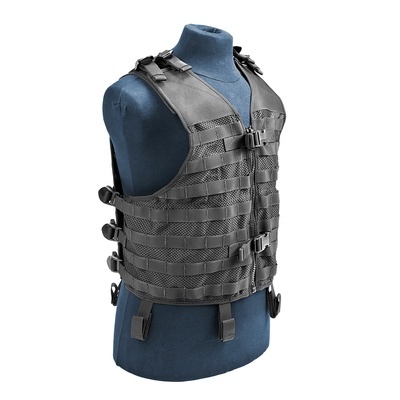 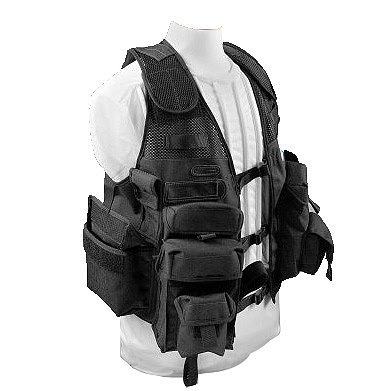 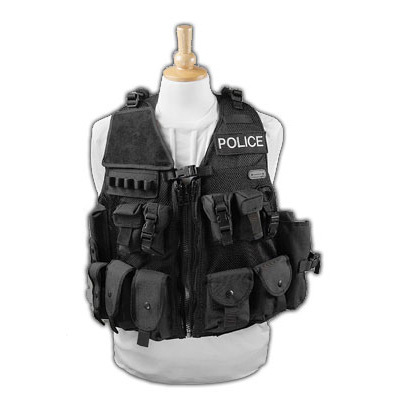 We manufacture a wide range of tactical vests, chest rigs, duty vests and load carrying systems for security professionals, para-medics and military teams. 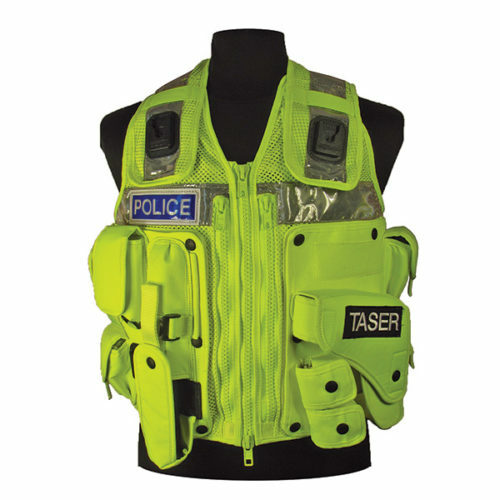 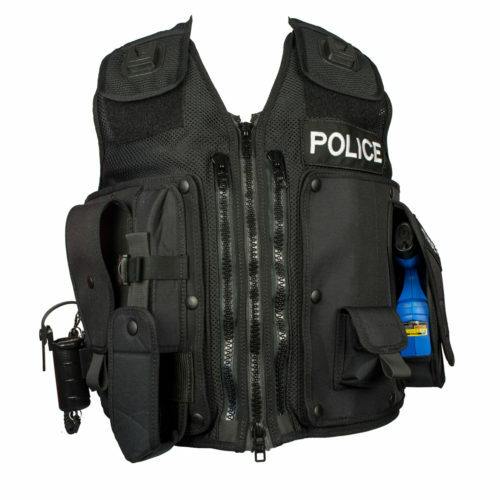 Based on a black or hi-vis mesh body, we customise each vest to your specific requirements – with an exhaustive range of pockets and equipment carriers that can be added to a core vest. 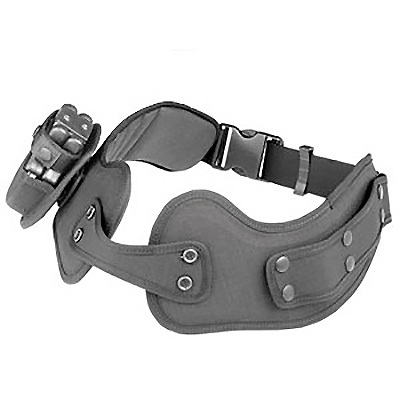 We also produce the Ergonomic Belt, specifically designed to put the load on the hips rather than the back – perfect for users with weak or injured backs. 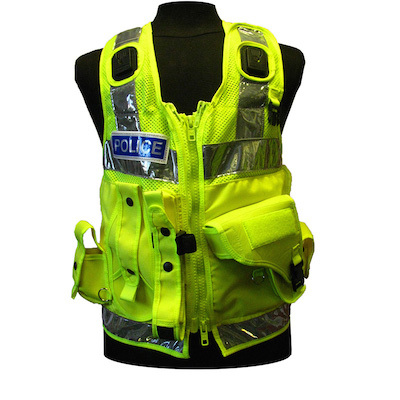 Please call us on +44 (0) 1643 705071 or by email at info@pwluk.com to discuss your specific requirements.